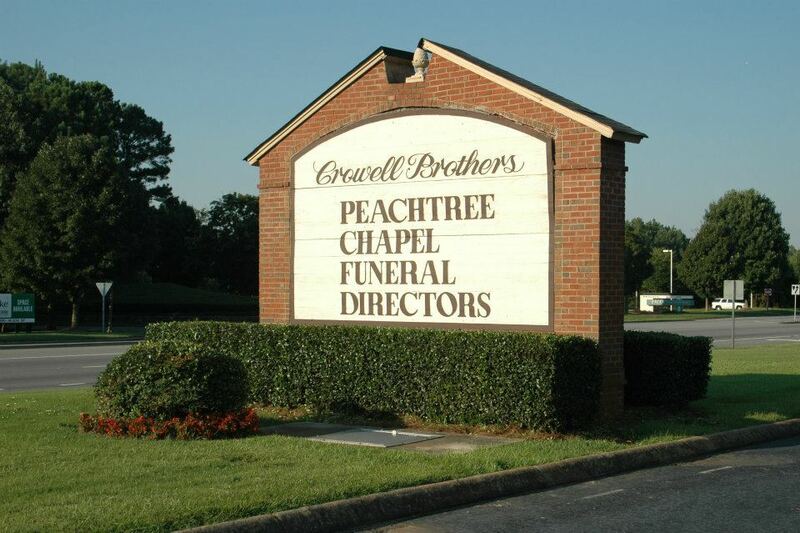 We at Crowell Brothers Funeral Homes & Crematory and Peachtree Memorial Park recognize that you may be facing some very difficult moments during this holiday season due to the loss of your loved one. It is probable that making plans to celebrate the holidays without that special person is very painful and perhaps even overwhelming. Therefore, we would like to invite you and your family to be a part of a very special Holiday Memorial Service to honor your loved ones. This service has been planned to give you encouragement, comfort, and hope in a very trying time. Place: 5051 Peachtree Industrial Blvd. It is our hope that you will make every effort to be with us for this annual event. We look forward to sharing the evening with you and your family.